The World Players of Handball will be honoring the Ace Clean-up Team with a return visit to the Sports Mall in Salt Lake City, Utah, for the season finale of the Race4Eight Professional Handball Tour. This time, bringing along event sponsor(s), EDTL Handball and ESPN. That’s right, the WPH secured a seven stop deal with ESPN & the WatchESPN App that also includes this stop. Players from around the world will be on hand to participate. The very best in the game! “This is how it works,” A message from WPH director, Dave Vincent. “We are opening up the tour to allow ANYONE to enter; not just Salt Lake, but EVERY-STOP-ON-TOUR! We have a pro round of 16-men’s bracket that starts with the very top eight players on the planet. These players are waiting in the round of 16, like hungry wolves for eight newbies [qualifiers] to show up and you could be one of those eight. We have had 50 year olds enter, we have had women enter, we have had junior players try their hand at making the Elite Top 16. Salt Lake will be no different.” Vincent continues by adding that qualifier rounds begin at 9am on Friday, April 17th, 2015 at the Sports Mall in Salt Lake City, Utah. By 12pm, the WPH will know exactly who will be into the Elite Top 16. “If you want more than just the Pro Qualifiers, no problem,” says the R48Pro co-creator. “We are offering National Championship-style amateur divisions, plus 40+ Senior Pro Tour’s best and Women’s Pro Fixtures. In fact, these brackets have been designed for local greats to enter, play and disrupt the regular tour players; who are vying for season ending points and bonus money.” The World Players of Handball highly encourages all women, amateurs and 40+ seniors that are not regulars on tour, to enter and play in these unique pro brackets. The Salt Lake City Aces Clean-up Crew will have a special Pro/Am money doubles, Open singles and tons of money events alongside amateurs in singles, doubles and so much more! “You cannot find a better hometown, yet big tournament vibe than Salt Lake City,” barks David Fink, WPH Commentator and top five ranked pro. 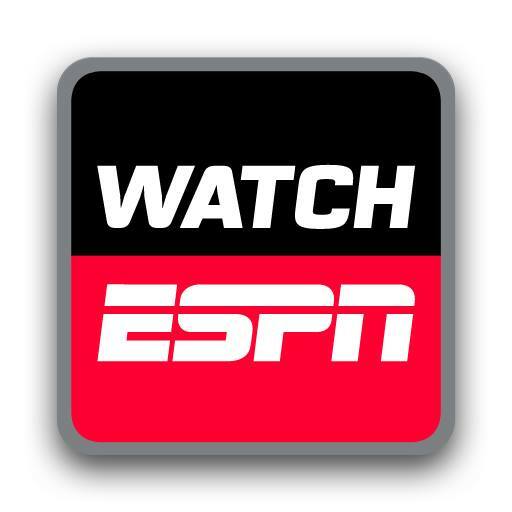 WPH will bring along ESPN & the WatchESPN App and will film right from the two-sided glass show-court in Utah. You are invited and we ask that you spread the word! #1 Ranked Catriona Casey (IRE), Tracy Davis (AZ), Jessica Gawley, (CAN), Paul Brady (IRE), Luis Moreno (AZ), Emmett Peixoto (CA), Sean Lenning (AZ), David Fink (AZ), Mando Ortiz (CA), Naty Alvarado (CA), Bear Meiring (CO), Marcos Chavez (CA), Abe Montijo (AZ), Stephen Cooney (IRE), Daniel Cordova (IL), Luis Cordova (FL), Martin Mulkerrins (IRE) and more!